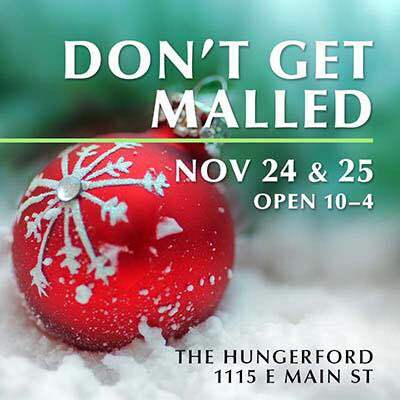 Join me in Studio 452 at the Hungerford for Black Friday weekend! Shop for originality this year not mass production! Now that would make an impression on your loved ones to get a gift of an original than one of many. Holiday Special! Buy one of my originals and get a free giclee of your choice. The elevator will be manned during these hours.